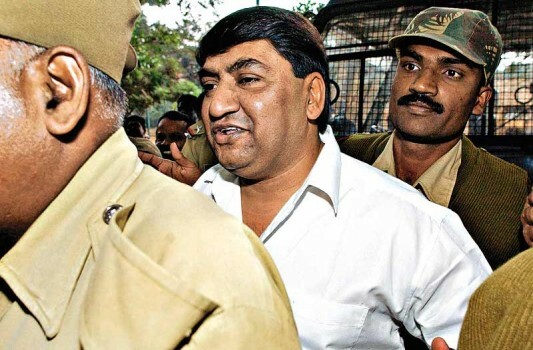 Multi-crore fake stamp paper mastermind Abdul Karim Telgi passed away in hospital on Thursday due to multiple organ complications, police said. "He (Telgi) was admitted to Victoria Hospital last week. He was in coma since Monday and passed away at the hospital at around 3.55 p.m.," Deputy Commissioner of Police (South) S.D. Sharanappa told reporters here. Telgi, 56, was a convict in the Parapanna Agrahara Central Jail, was serving a 30-year sentence since 2007.